QVC Dental has expanded to two practices in our gorgeous coastal location. We love to serve families seeking out dental care based on Quality, Value and Care. We’re located close to Makybe Primary School and just across the road from the new IGA in Baldivis Square. Opening on the 15th January in the Port Kennedy Shopping Centre. See you in 2018! 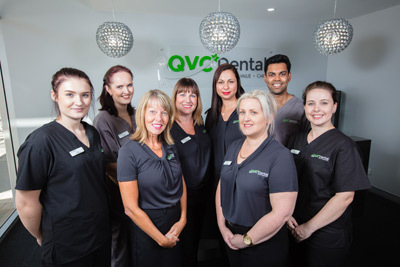 Join the QVC dental family and receive high quality dental care from a team of health professionals who put you first. Contact us today to get started!